This is where we are today! 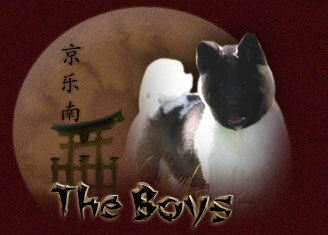 On this page we link to the dogs currently contributing in our successful breeding program. 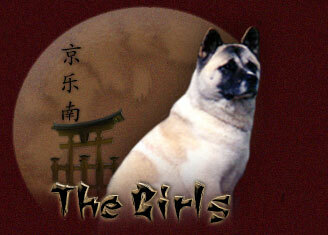 You will also encounter Yakedo Akitas that are actively showing in the AKC conformation rings. We are proud to announce that in the past almost 18 years, Yakedo Akitas has produced only 16 litters which have contributed over 30 champions to the breed. We look forward to many more to come! Site Menu © Copyright 2004-2013, Yakedo Akitas.